some great products, I’ll have to try out the nyx pigment primer, I haven’t tried that yet. 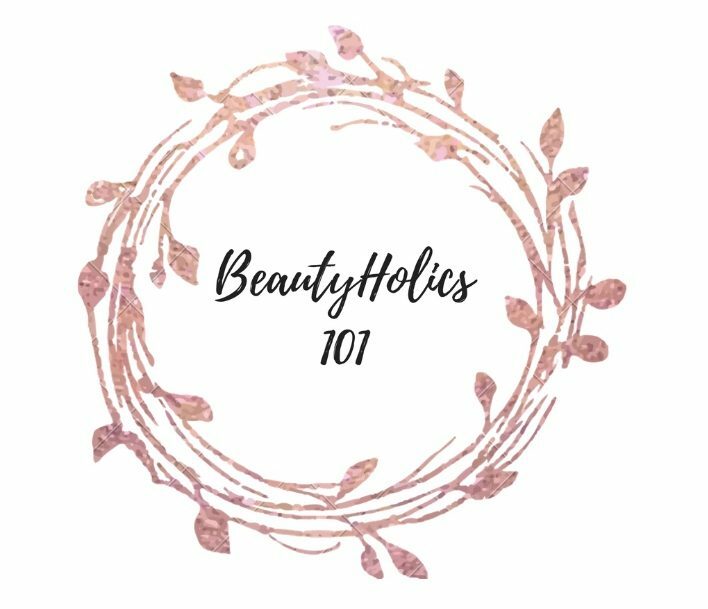 I’m currently thinking about doing a blog post sharing some blogs I like to follow, I would love to share your’s & Christine’s Blog would that be okay. I like that you have a joint blog I think thats really cool, and unique. These items are great! Loved reading this. I can see that you love nyx products. I will also try them too cos I have heard great things about them. Yes I really do love them!